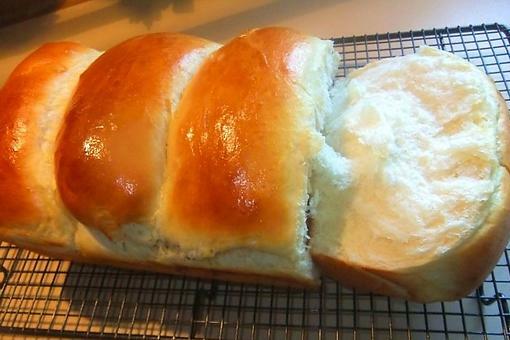 Hokkaido Milk Bread: How to Make Fluffy Asian Bread at Home! 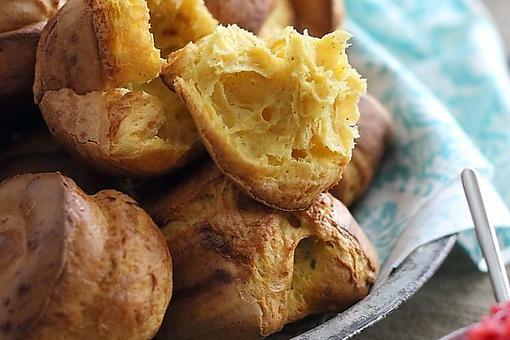 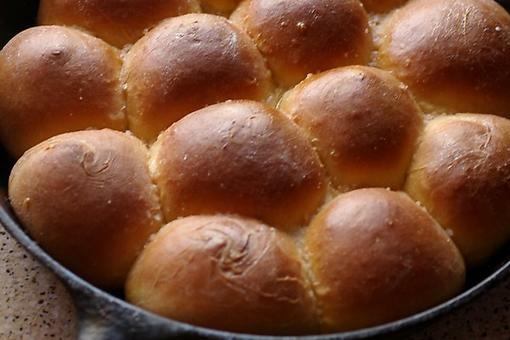 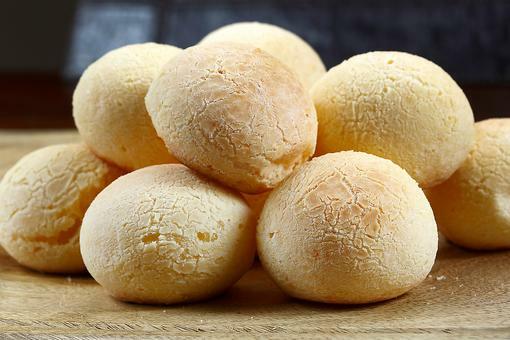 Don't Forget the Rolls on Thanksgiving: How to Make Buttermilk Parker House Rolls! 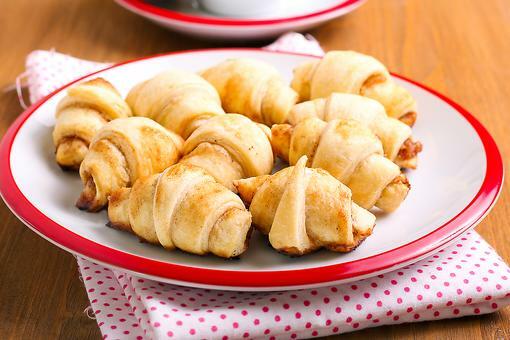 Cinnamon Crescent Rolls Recipe: No Need to Knead, Just Roll! 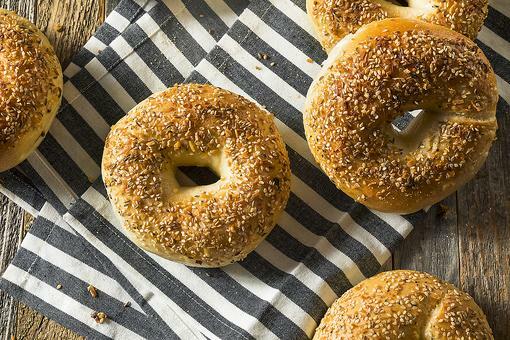 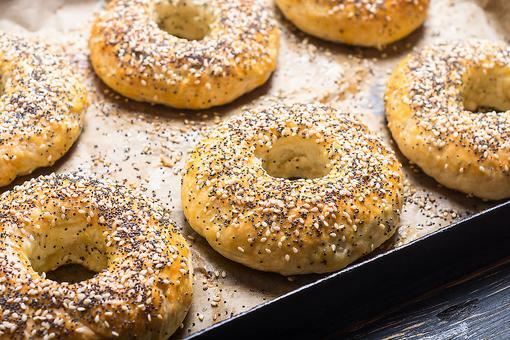 Homemade Bagels: This Easy Bagel Recipe Looks Gourmet & Is Kid Approved! 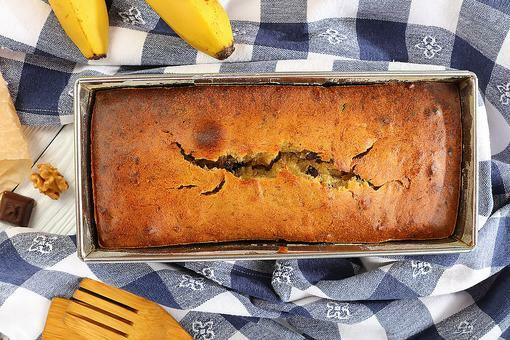 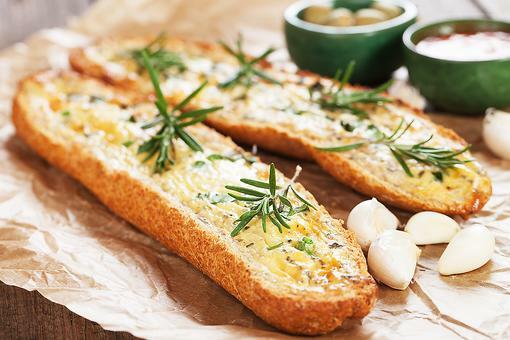 Homemade Garlic Bread: This Recipe Uses an Unexpected Ingredient! 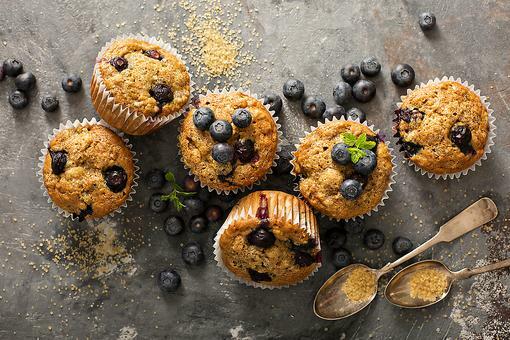 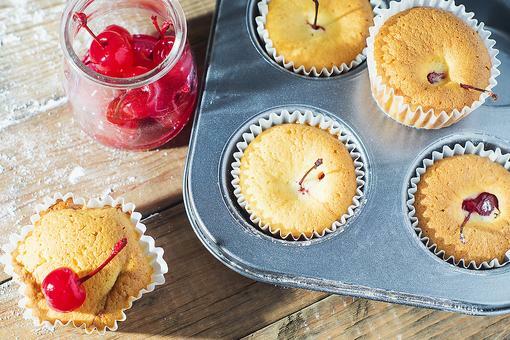 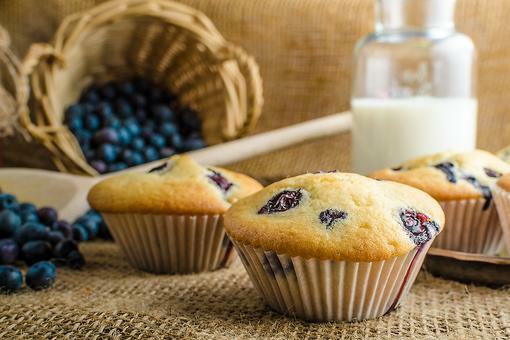 Blueberry Muffins: You’ll Never Want to Make Them From a Box Again! 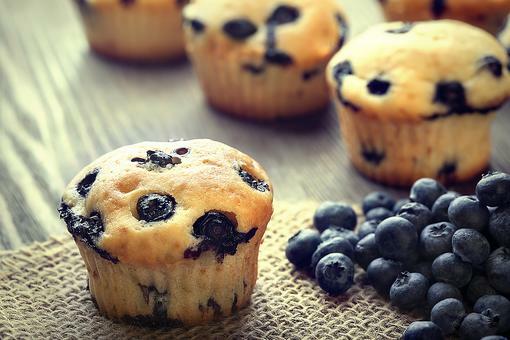 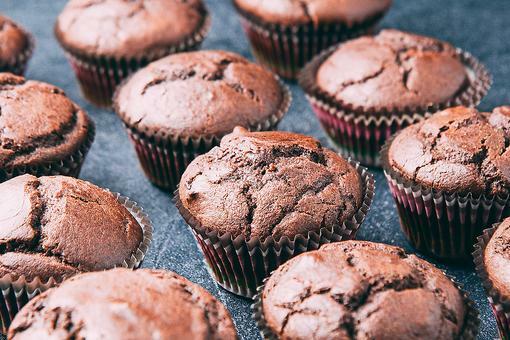 Simple & Healthier Muffin Recipe: Let Your Kids Choose the Flavor!